I started a new Fine Arts Slack, join here. 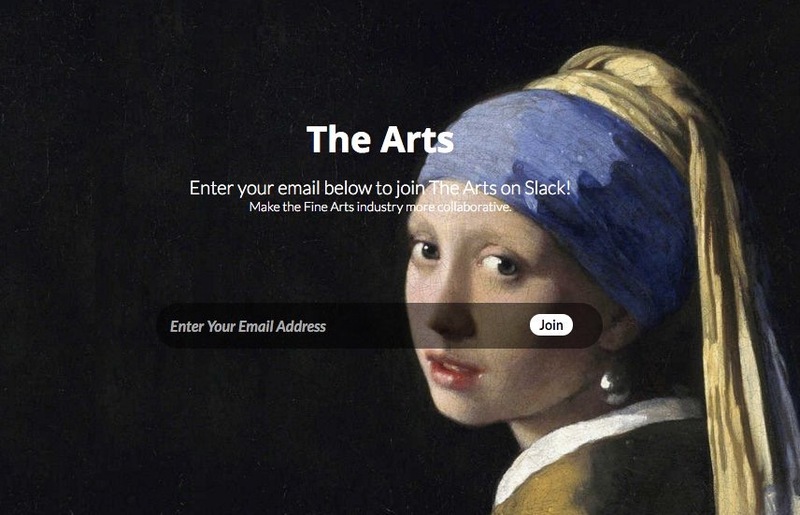 Make the Fine Arts industry more collaborative. The Fine Arts Slack was published on May 04, 2016 .